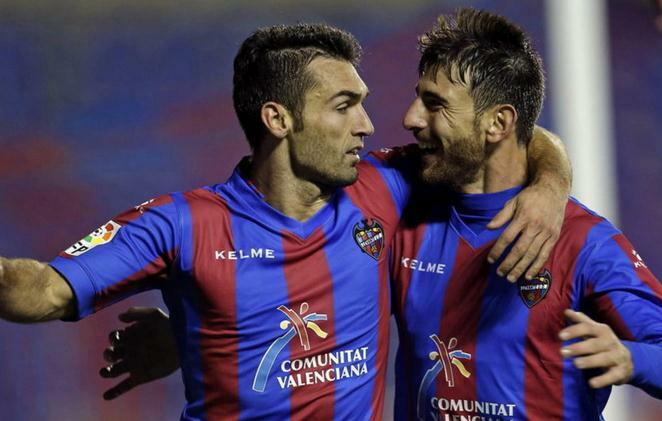 Although their berth for next season’s La Liga is already certain and their seeding in the Europa League is no longer possible, Levante still managed to earn all the spoils and break their four-match non-winning record with a clean sheet win over current table leaders Atletico Madrid. The victory has therefore served as a major blown on the latter’s campaign for their very first win ever in La Liga since 1996, while providing Barcelona and Real Madrid a boost to their race towards the silverware. An early own goal from Filipe Luis and a second-half effort by David Barral fuelled Les Granotes to their 11th victory this season. While it did little in their mid-table position in the league, it was enough to reduce their goal difference into a much healthier number (although still a negative digit). It would have been a riveting battle for Valencia if not for a late equalizer from Real Madrid’s Cristiano Ronaldo. Los Che were almost in control of the match for the most its parts, an unusual display for a tourney involving title favorites like Los Blancos. Jérémy Mathieu opened the scoring for Valencia in the 44th minute before it was equalized by Sergio Ramos. Just past the hour mark, the Juan Antonio Pizzi regained the lead after Dani Parejo delivered a goal. Valencia almost took home all the spoils from the brawl, except that Ronaldo managed to fire a late winner on stoppage time. Valencia picked up one point from this battle which was just enough to help them remain in the top eight. 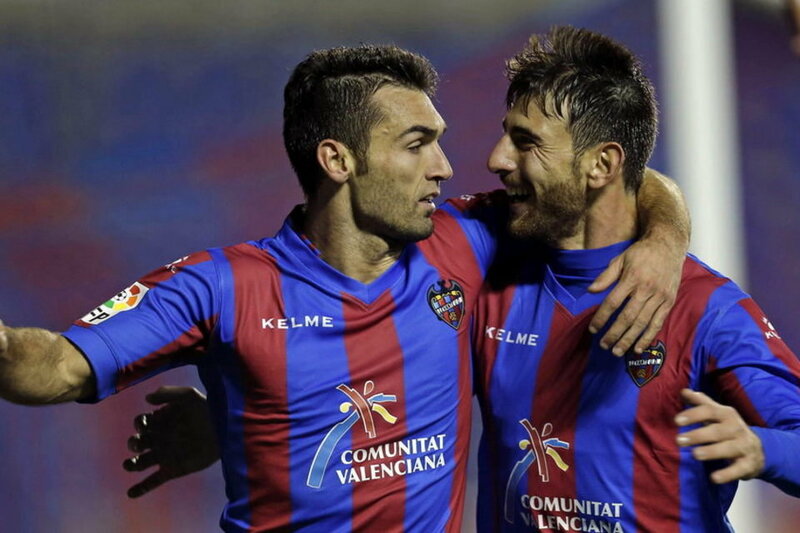 Sports betting tip: Levante and Valencia will deliver the same number of goals.